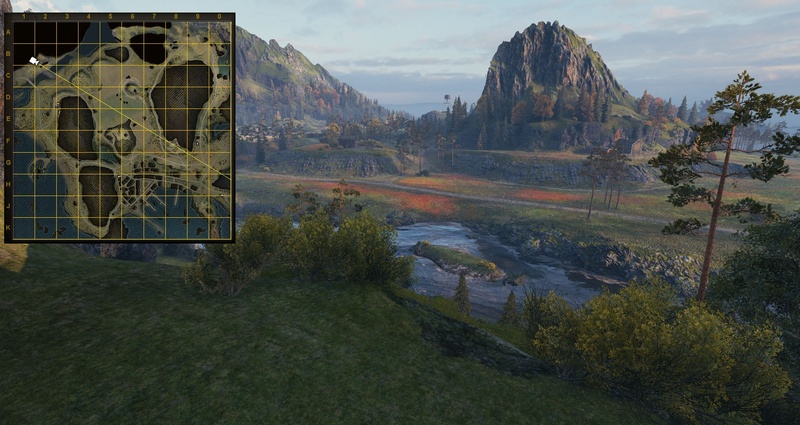 Wargaming is currently testing a few changes to Fjords map on Supertest. 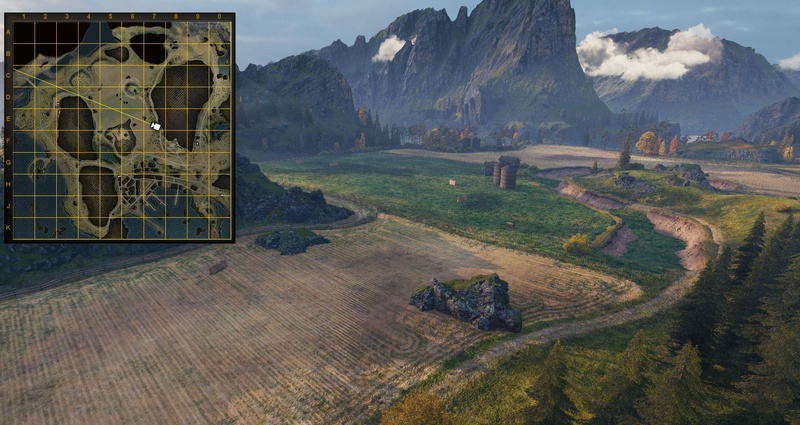 The map clearly needs some rebalance changes and the whole community has been asking for them since the map overall. 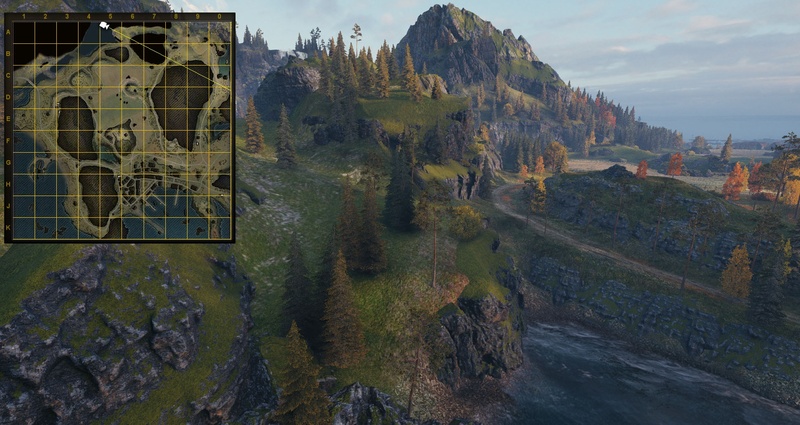 The main objective of these changes is to improve gameplay in the northern and central areas of the game. 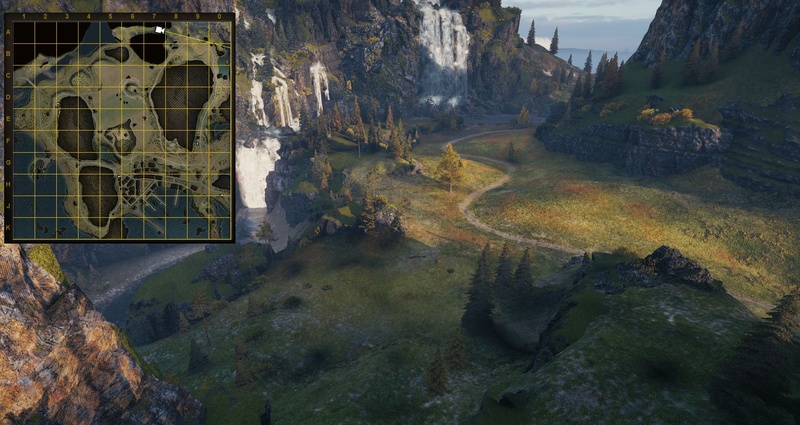 The top part of the map will be reworked in the waterfall area with the introduction of a new route. Within the A5-A7 squares, a new path to the waterfall will be added. 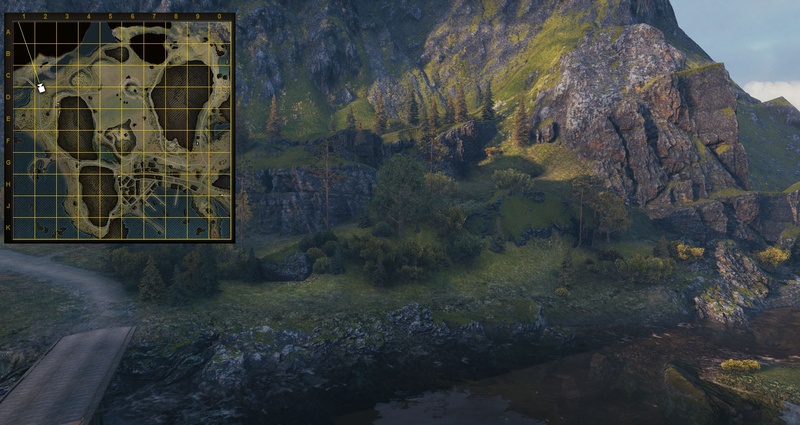 It will be hard for long-range shots to reach the path, but still, it will require more time to reach the waterfall. To perform effectively, the western team will have to use both possibilities to occupy the waterfall: attack from the A5-A7 and continue via the usual path through the C6-C7 squares. Due to the new path, the western team will acquire a defensive position (similar to that of F8) in the A5-A6 squares. The position will allow holding back enemy forces if you failed to gain the control over the top part of the map. In the central part of the map, new objects will be added to increase covers that teams can explore and use to push the opposite team. The C and D central lines will add extra positions. For example, a hollow will let you move away from enemy fire once you’ve been spotted or attack the opponent in the top part of the map. It is intended that this new element will split the battlefield space. It used to be open and dangerous for both teams. Now the novelty will provide for more long-range fire due to the hiding places. The hill in the D6 square will be reworked. It will come in handy for firing and passive scouting. Also, it will be much easier to avoid fire once you’ve been spotted. And finally, for the western tea, the B2 square will add a new position similar to the J9 lower-base peninsula. Before, not all defensive spots the team had could boast this level of universality. However, the new position is relatively small in terms of size and is fully exposed to enemy fire. Tho these changes are great. The reason why A8 never works is due to the vast number of bush cover on C4. 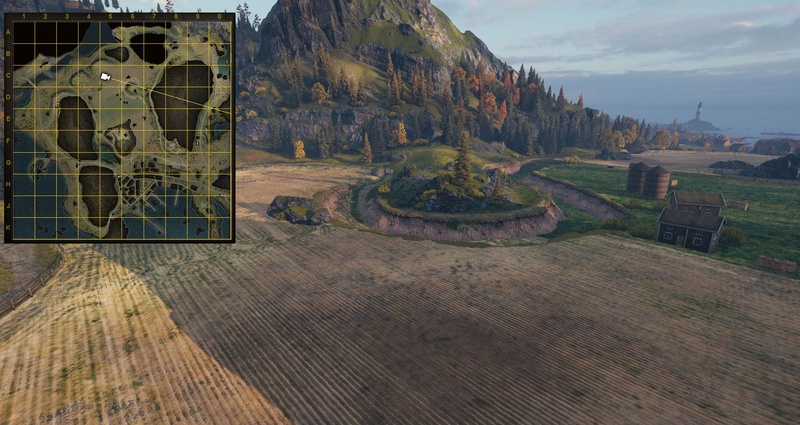 They don’t need that many bushes there that’s enough for 15 tanks. They need enough for 2-3.